Founded in 1923, the Chemung County Historical Society is a non-profit educational institution dedicated to the collection, preservation, and presentation of the history of the Chemung Valley region. 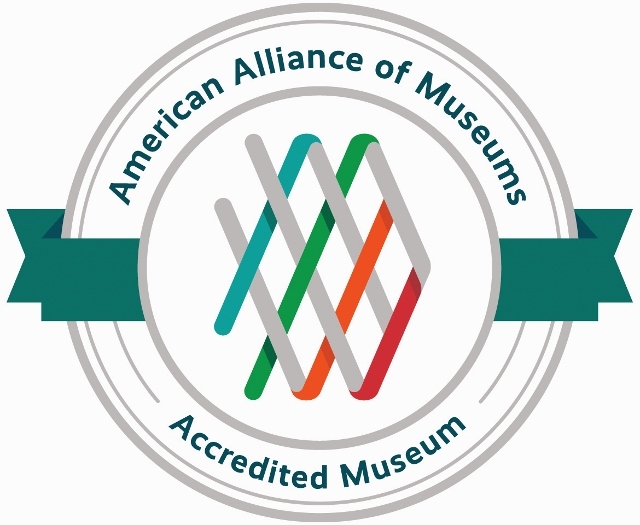 First chartered by New York State in 1947, today CCHS operates two cultural repositories, the Chemung Valley History Museum and the Booth Library. 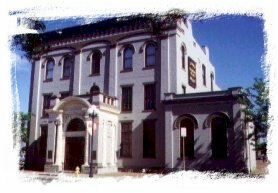 We are the largest general history museum in our region. Open year round, CCHS tells the history of Chemung County through interactive exhibits, educational programming and lectures for visitors of all ages.